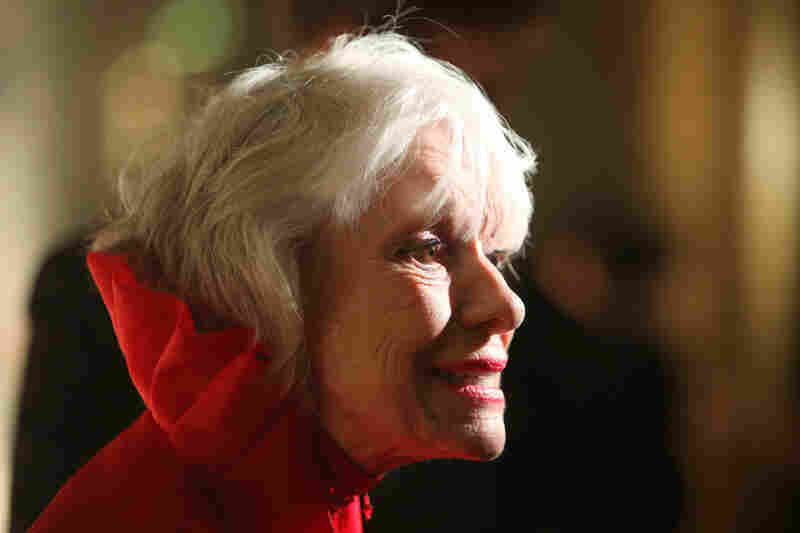 Carol Channing Dies: 'Hello, Dolly!' Actress Was 97 Channing's big break came in 1949 when she was cast as Lorelei Lee in Gentlemen Prefer Blondes. But she'll always be remembered for her role as a life-loving matchmaker and "meddler" in Hello, Dolly! 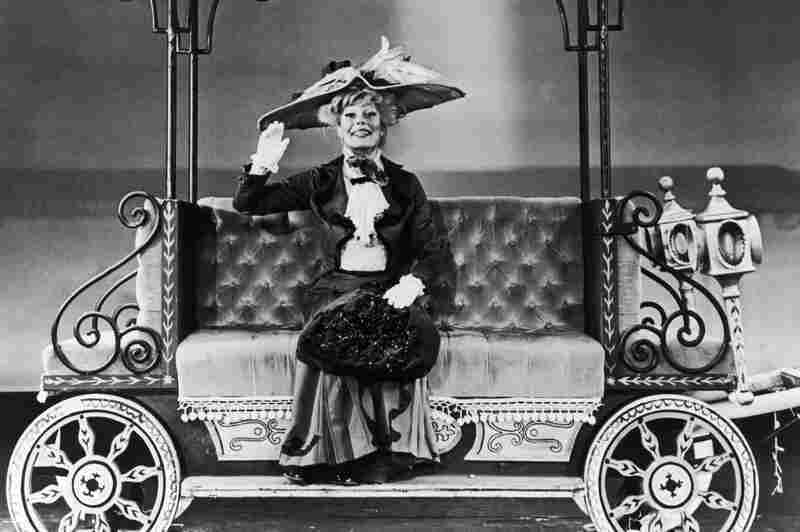 American actress and singer Carol Channing starred in the musical Hello, Dolly! in New York City in 1964. The play won 11 Tony Awards in 1964 including best musical, and Channing won best actress. 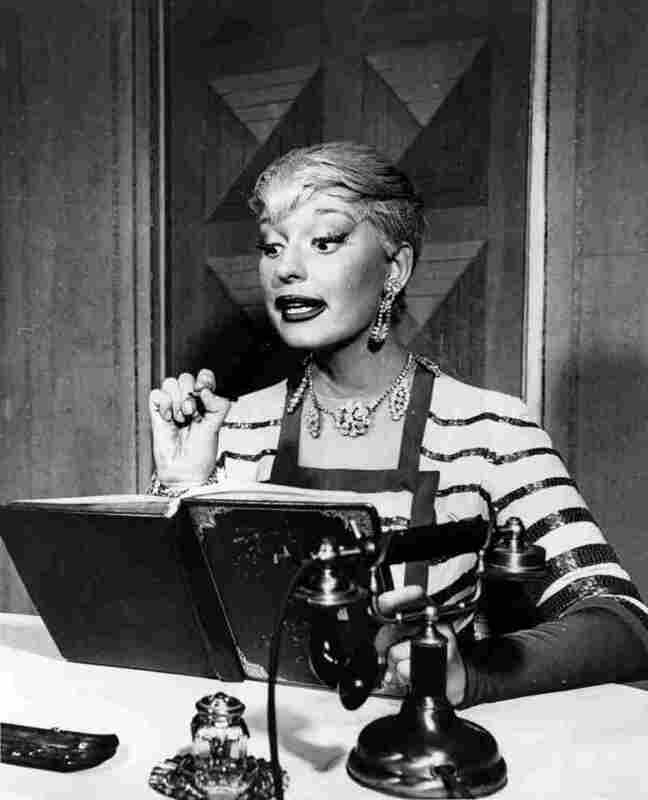 She reprised the role several times throughout her long career. Channing's big break came when she landed the role of Lorelei Lee in the original Broadway production of Gentlemen Prefer Blondes. The musical comedy opened on Dec. 8, 1949. 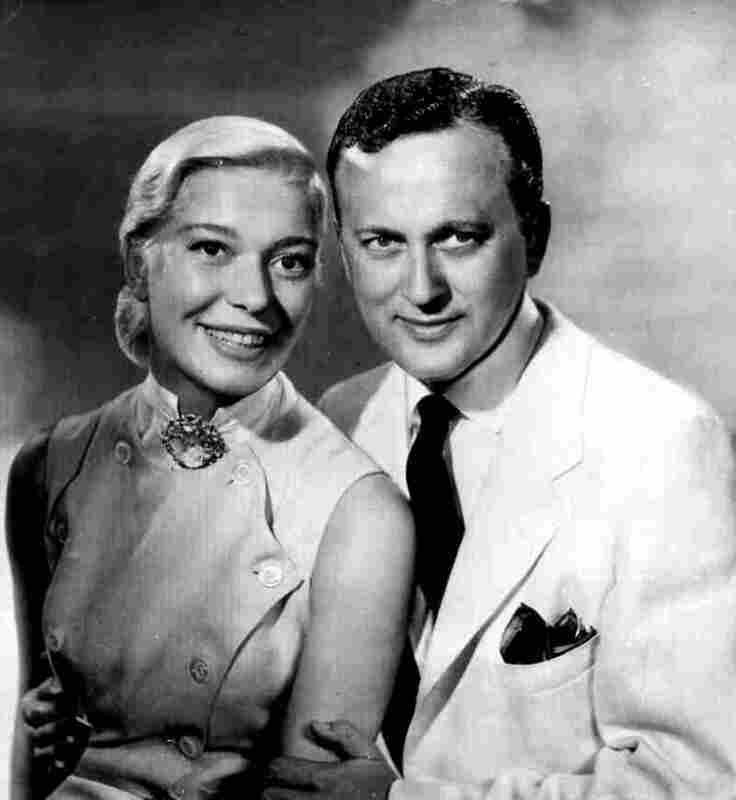 Channing and her husband, television producer Charles Lowe, pose for a portrait in this 1956 photo. Lowe, who guided the career of Channing during their four-decade marriage, died in 1999. He was 87. 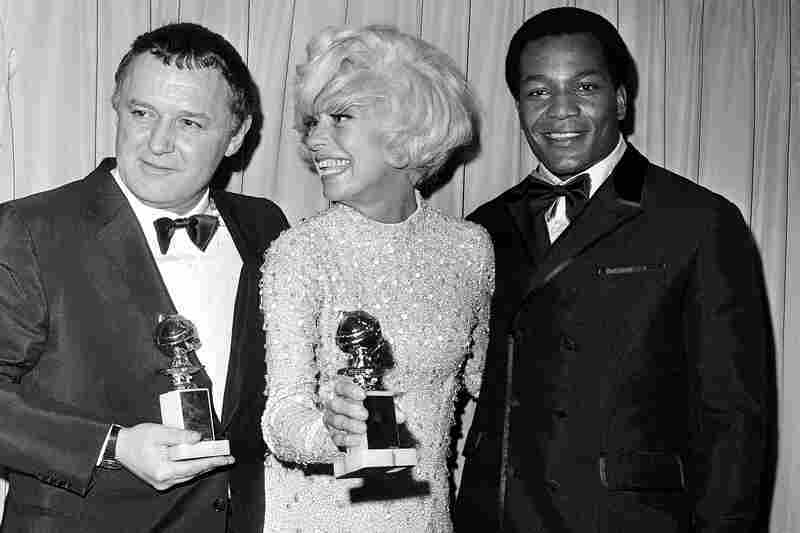 Rod Steiger (left) and Channing are presented with Golden Globes in 1968 by former football star Jim Brown. They won for best actor in a motion picture drama and best supporting actress. 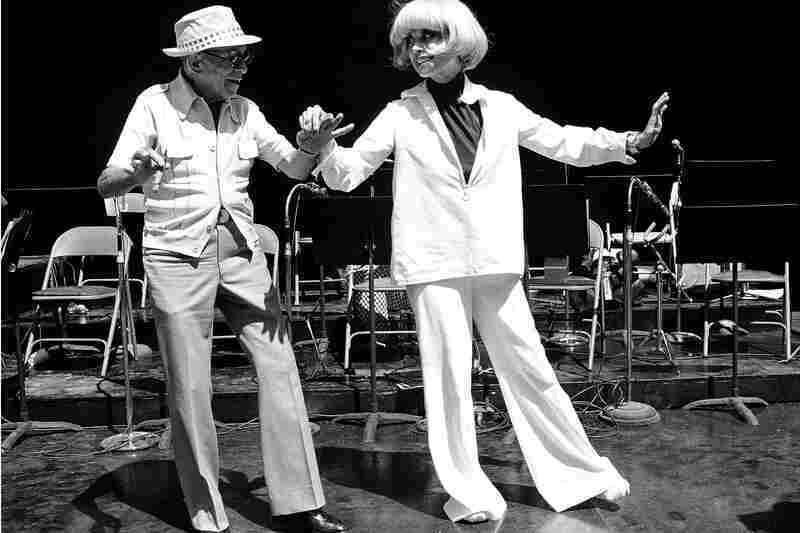 Actor George Burns and Channing perform a dance routine in September 1976 during a rehearsal for their roadshow. Channing stars in the revival production of Hello, Dolly! at the Lunt-Fontanne Theatre in New York City in March 1978. Channing originated the role of Mrs. Dolly Gallagher Levi in the Broadway musical in 1964. 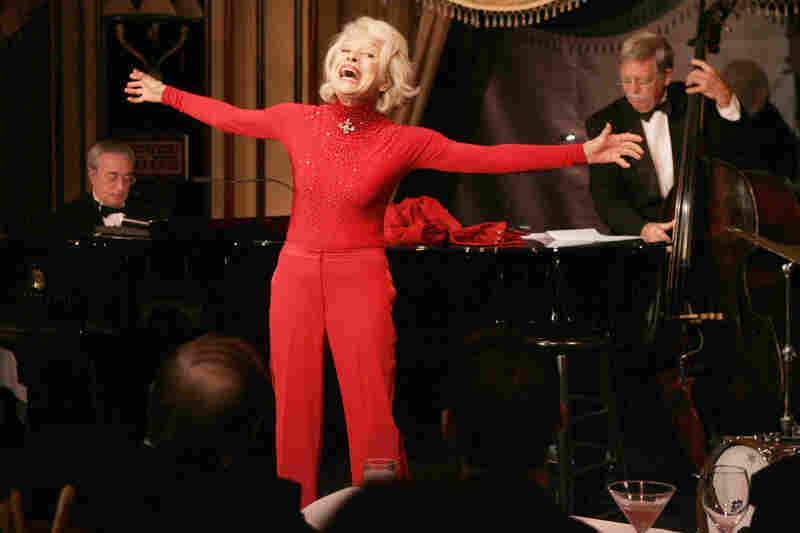 Channing gives a performance of her one-woman show, The First 80 Years are the Hardest, at the cabaret Feinstein's at the Regency in New York in October 2005. Channing attends the Kennedy Center Honors Ceremony in Washington, D.C., on Dec. 5, 2010. 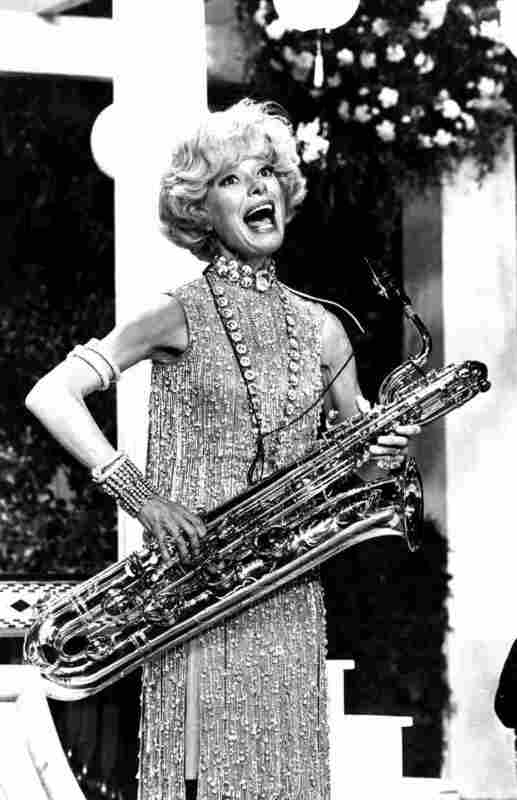 Carol Channing's trademark platinum blond hair framed a face that always seemed to be smiling, her wide-eyed innocent style belied a very savvy mind, and her voice was unmistakable. She died Tuesday morning, her publicist told Broadway World. She was 97 years old. Born in Seattle in 1921, Channing's parents were Christian Scientists. She recalls that she got her first glimpse of backstage delivering copies of The Christian Science Monitor to theaters. Some nights they're hyper, some nights they're slow, some nights they're sleepy, we have to nurse them; we have to find the way in to communicate with them. ... It's an electric thing for the performer; it's like plugging me in the wall. "It came over me that I was looking at the stage and backstage of a cathedral, a temple, a mosque, a mother church," Channing wrote in her memoir Just Lucky, I Guess. "I know I'm using adult words to describe a child's feelings, but I don't know how else to tell you this simple reaction of a child to a holy place." Channing's near-religious connection to her audience gave her an astounding amount of energy, and she grew irritated with those who tried to diminish the importance of theater in people's lives. "Live theater is something that can't possibly die because we're working on their metabolism," said Channing. "Some nights they're hyper, some nights they're slow, some nights they're sleepy, we have to nurse them; we have to find the way in to communicate with them. ... It's an electric thing for the performer; it's like plugging me in the wall." Channing's first great role was also her first big break as Lorelei Lee in the 1949 original Broadway production of Gentlemen Prefer Blondes. But the role with which Channing will always be identified is Dolly. It was this role in Hello, Dolly! that Channing loved most because it was life affirming in every sense. She had great respect for the show's creator, Thornton Wilder, and was deeply touched by the character's gradual ascent in this most optimistic of Broadway shows. "It's easy to slide downhill, but who are the ones that just won't do it? Who are the diamonds in the rough that go upstream against everything?" said Channing. "That's what it was all about, that's what Thornton Wilder kept writing about." 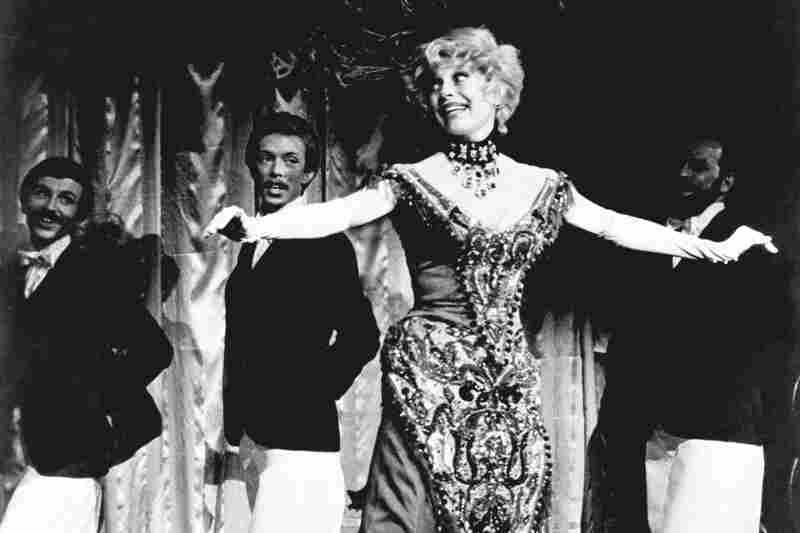 It was the same lesson she shared with the audiences who watched her perform thousands of times in Hello, Dolly! : "Dolly Gallagher Levi stop talking to your dead husband and rejoin the human race!"